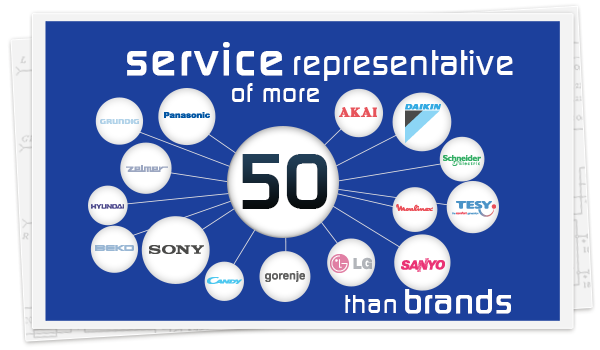 Gales Service is the best solution for you! The servicing of your air conditioning unit must be made possible, before it become faulty operation. Call the maintenance services of a specialized service and you will receive much lower cost than the cost of the repair! The operating time (lifetime) of your air conditioning unit can be extended considerably (approximately 50%) if it benefits of regular maintenance and technical inspections, monthly or trimestriale.Neglecting these issues, ensures a steady decline of your air conditioning performance , while the energy consumption increases continuously with 15% -35%. 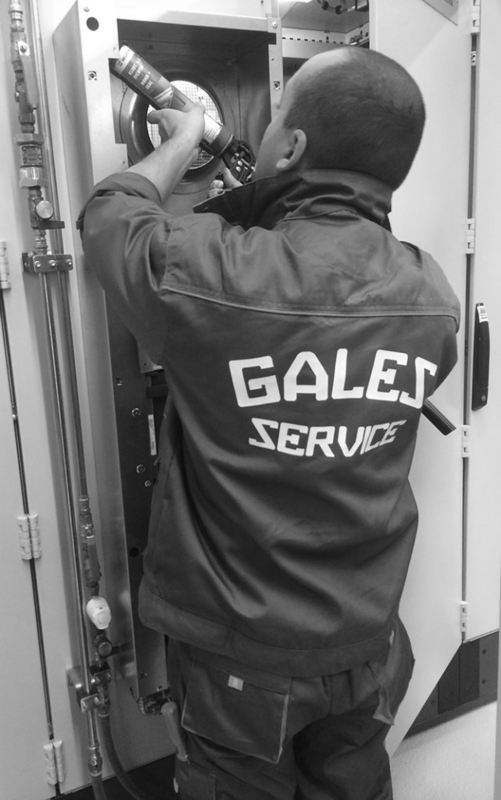 We know how important it is that your requests will be resolved quickly and effectively, therefore, Gales Service has created an Air Conditioning Electronic Service department. Here you will enjoy a professional team in the field of air conditioning. In conclusion, regardless your air conditioning unit’s problems, please contact us and you will enjoy the professionalism and seriousness of our specialists.